We found Kara a most pleasant and dedicated young lady, and even with some of the small complications with our affairs, found her way around perfectly and if, as I believe once happened, had no hesitation in communicating for guidance with one of the partners. Indeed Kara intended to present both returns for ratification with her senior partner, after we had left the office and before submitting them to the A.T.O. All in all, a most pleasant experience and we are pleased to have been recommended to such an efficient practice, particularly starting off with Eve and Carol at the front desk when we arrived. 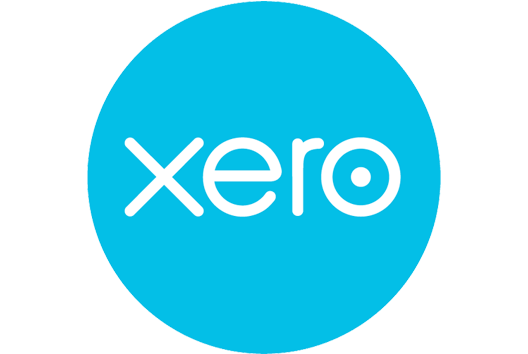 I have been using Xero for nearly 3 years now. 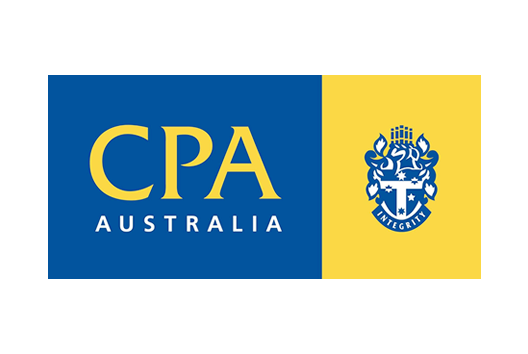 I wasn’t keen of changing over from another accounting program as I thought I loved the previous one. But I was wrong, I love XERO!! As you can imagine we have a lot of transactions going into our bank accounts with 15 offices, but I find it very easy. I have it on my laptop as well and can work from home at any time which I love. Yes I do have a life, but I enjoy what I do! Also I have great support from the staff at BNM Accountants, they are all great. I would highly recommend Xero to everyone. We were put onto BNM by a close mutual friend who had used their services for years. At the time our business was just a two-man team with a rather mediocre turnover. Our previous accountant didn’t give us the feeling he wanted to grow with us, even though we had expressed our intentions to grow our business in a very clear way. I have been a client of BNM for over 7 years now and I wouldn’t have it any other way. Alex Novello helped me when I launched my first online business back in 2007 and has since helped me take it from strength to strength over the years. He also helped me execute the successful sale of that business with ease. I have multiple areas that require attention with my accounts including properties, companies, personal tax and superannuation and the staff at BNM deal with it all professionally and quickly. Let’s face it, no-one likes dealing with the ATO, but BNM do!!! They get things dealt with quickly and easily. They take care of it all and in what seems like minutes and for a fraction of the cost that I would lose in billable time if I did it myself! Today in business you have to have an accountant. We are just lucky to have the best one. We have been in business for over 35years and are nearing the end of our working career. This has only been made possible by the strong steerage of Beaver Novello Moss in our earlier years of work and without whose help we would now be floundering about, trying to work out how we would ever be able to afford to retire. When you’re working “at the coal face” its hard to see the big picture and this is where Beaver Novello Moss has been so helpful over all these years. I feel it’s been a team effort rather than just another business expense as so many people view their “money men”. Alex and his team have always been most helpful, from the smallest enquiry right up to make-or-break business decisions. I have been a client of BNM for the past 30 years, both on a personal & business level. BNM has been responsible for all aspects of accounting and tax for several Companies I am involved with as well as my super fund. Strategic business and tax planning have added significantly to my bottom line. Beaver Novello Moss have been my accountants for the past 30 years. In this time I have had several businesses. Over the years I have needed lots of advice and Beaver Novello Moss are always there when I need them. Anytime I need something done, it’s only a phone call away and it gets sorted quickly. Just want to thank Grant and the team for the interest you show and the quality advice I constantly receive. I have just realised that it is now over ten years since you were first recommended to me. I count myself fortunate to have found such trustworthy help! I have been a client of Beaver Novello Moss for over 11 years and they have been a key advisor to my businesses and an essential member of my team in business development. Advising and assisting with subdivisions, the sale of real estate, tax planning, estate planning and financing my business operations. Most importantly, always being there in the tough times with a thorough knowledge of the business. 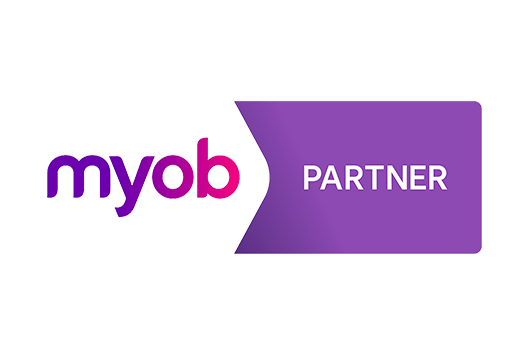 eg steering a successful ATO audit, supporting me through the death of my partner and planning for the future needs of myself and my children.